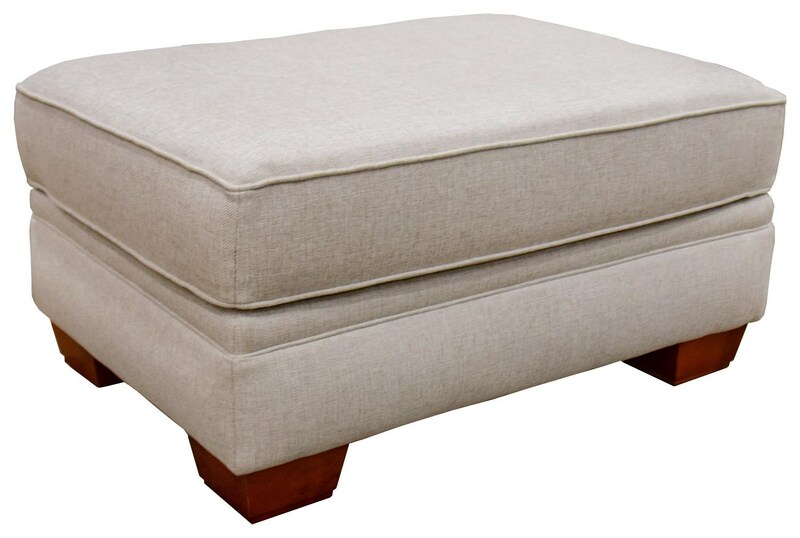 This upholstered ottoman will perfectly compliment your decor with its welted box top and exposed block legs. Add this ottoman to a matching chair and sectional. 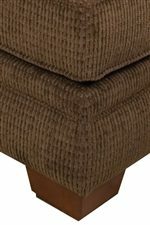 The Monroe Traditional Upholstered Ottoman by England at Great American Home Store in the Memphis, TN, Southaven, MS area. Product availability may vary. Contact us for the most current availability on this product. 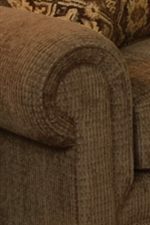 The Monroe collection is a great option if you are looking for Traditional furniture in the Memphis, TN, Southaven, MS area. Browse other items in the Monroe collection from Great American Home Store in the Memphis, TN, Southaven, MS area.